Woburn Abbey is a country house with landscaped gardens, deer park, Safari Park and miniature railway in Bedfordshire. It is the home of the Duke of Bedford. 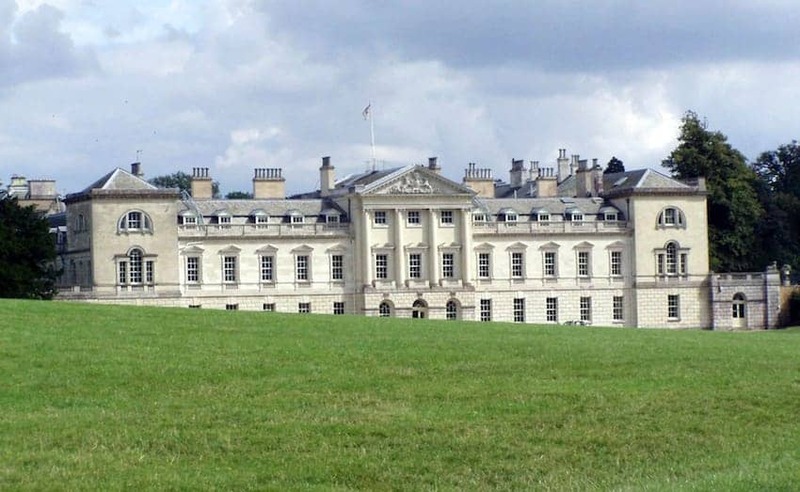 Originally a monastery, Woburn Abbey was given by Edward VI to the Russell family in 1547 and rebuilding started in 1744. Since then several leading architects have created the stunning historic house that it is today. Visitors can also see one of the finest private art collections including paintings by Rubens, Canaletto and Velasquez, French and English furniture in many periods, and a collection of porcelain and silverware.